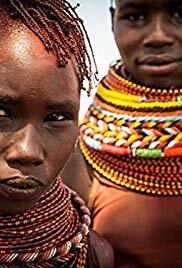 The Turkana, semi-nomadic, are the second largest group in Kenya. Their homes and personal items are mainly made from derivatives of cattle. We will attend to the manufacturing process of these items.